Not only does PGA Jr. League create a recreational, inclusive environment for the skill and character development of its players, but it also provides a welcoming atmosphere for the entire family to enjoy the game of golf. Read below for how you can get involved! Want to know what makes PGA Jr. League so special? Hear it from the players themselves. Have some general questions about PGA Jr. League? We're here to help! Check out our FAQs for answers to the most commonly asked questions. Teammates take turns on the putting green. 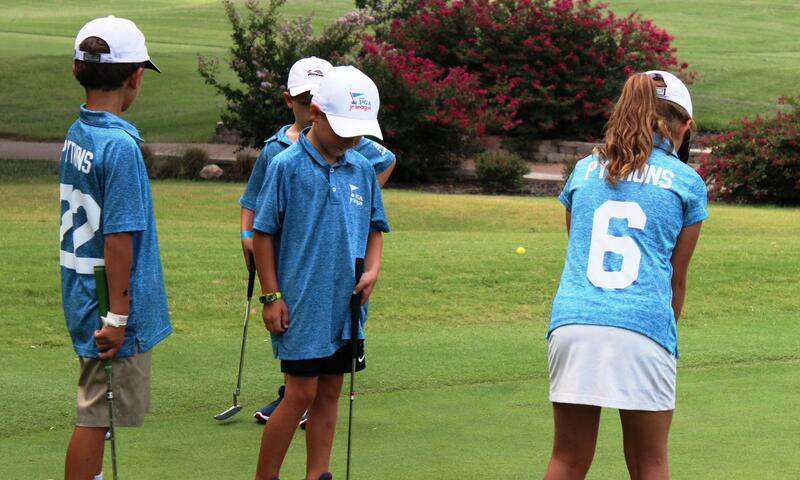 The time commitment required of PGA Jr. League varies facility-to-facility and team-to-team. In general, over the course of a regular season (March – July) one should expect to participate in five to six games at approximately 2.5 hours each. Additionally, a couple hours or more of instruction are typically included. Travel time is limited during the regular season as all teams in a local league are bound together geographically. PGA Jr. League is uniquely positioned as welcoming and recreational youth sport and is typically priced accordingly. As the program is organized at the local level by individual facilities, and PGA or LPGA Professionals who serve as Captains, the registration fee varies team-to-team. Cost variables, in addition to the registration fee, may include individual lessons, practices, additional merchandise and/or equipment that a facility may provide in conjunction with the program. As PGA Jr. League is the key youth initiative of PGA REACH, the PGA of America's charitable foundation, the program is committed to limiting cost as the barrier to entry for youth and golf. To request further information regarding scholarship availability, please contact PGAREACH@pgahq.com. 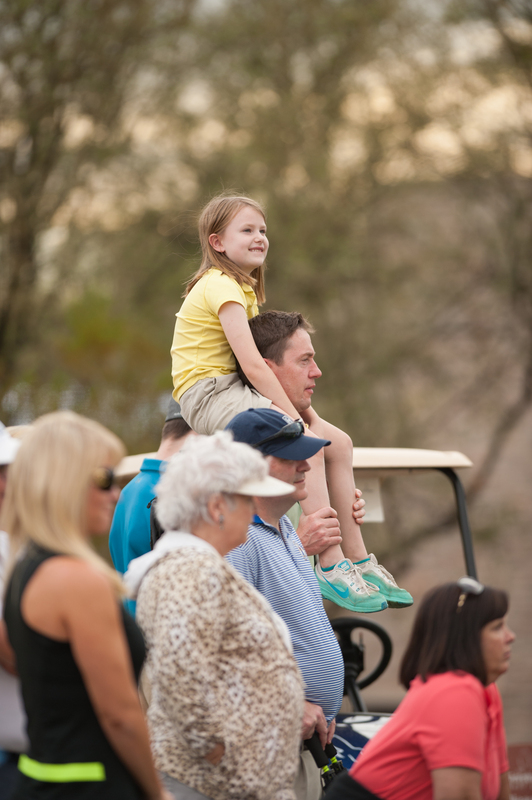 Family is encouraged to watch and cheer on all PGA Jr. League players during a game! Beyond the spectator role, family members can volunteer to support the team. Similar to other recreational youth sports, PGA Jr. League thrives on the involvement of the community. While PGA and LPGA Professionals exclusively serve as team Captains, parents often get involved as Coaches to handle detailed scheduling, administrative management of the team, as scorers during individual matches or to provide post-game snacks. If you are interested in becoming an Coach, please speak with your Captain.